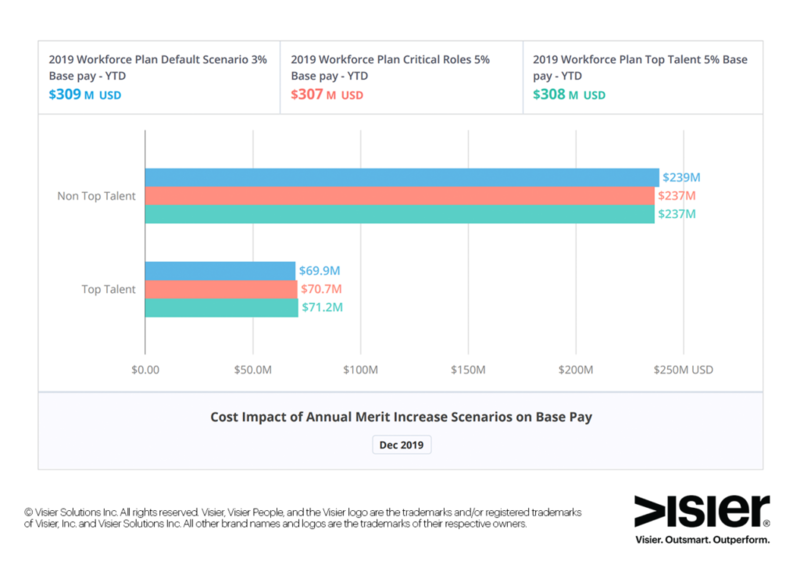 As 2018 comes to a close, most HR teams have turned their attention to 2019 salary budget planning—a task that should not take place without reputable market data. In this strong job market, ensuring salaries are competitive across your organization may keep your workforce focused on their own group’s 2019 planning, rather than spending time over the holidays testing the waters for higher pay elsewhere. 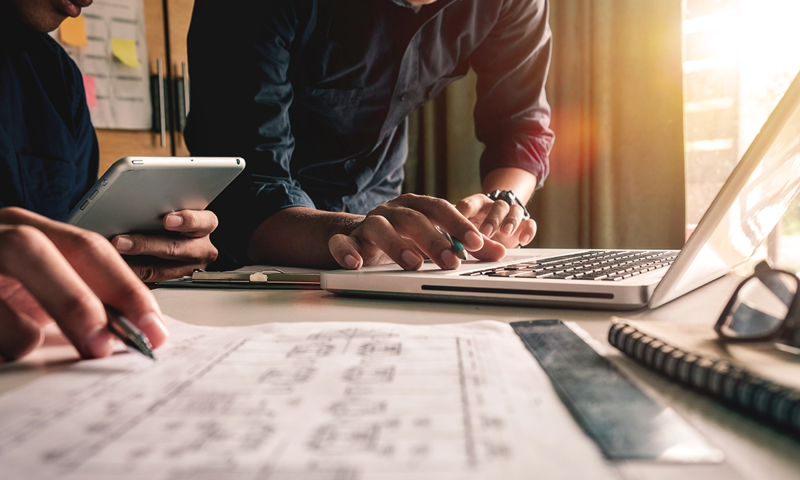 Pearl Meyer’s 2019 Compensation Planning Survey is a valuable source of reliable, current data that will help you make informed decisions as you plan for the upcoming year. Across the board, salary budget figures are up and more companies than ever are planning to give increases. 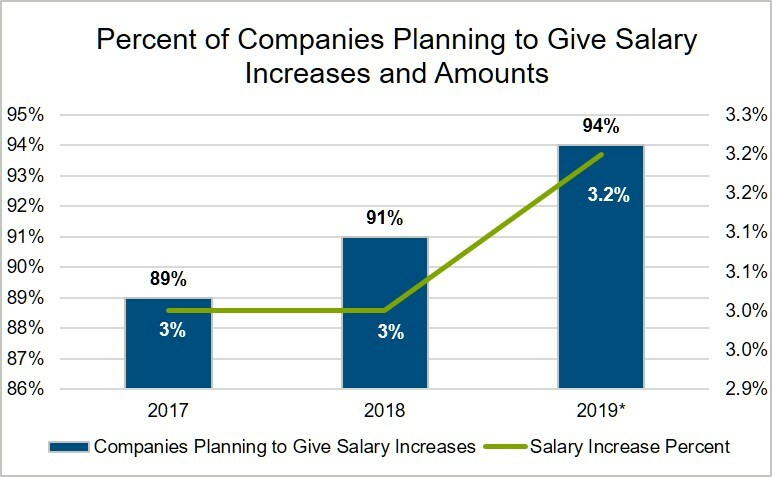 In fact, an impressive 94% of surveyed organizations are planning a compensation increase program in 2019, up from 91% just a year ago. A notable shift has occurred this year, as that increase is larger at 3.2% than the near-flat 3% year-over-year that we’ve become accustomed to. In fact, the average projected compensation increase budget is the highest since Pearl Meyer started collecting this data in 2012. * 2019 survey results based on preliminary data (for 211 participating organizations) as of November 7, 2018. When looking at compensation increase budgets for different employee types (e.g., exempt, non-exempt, management, or executive) there is little difference, suggesting this factor does not have significant bearing on projected salary budgets. 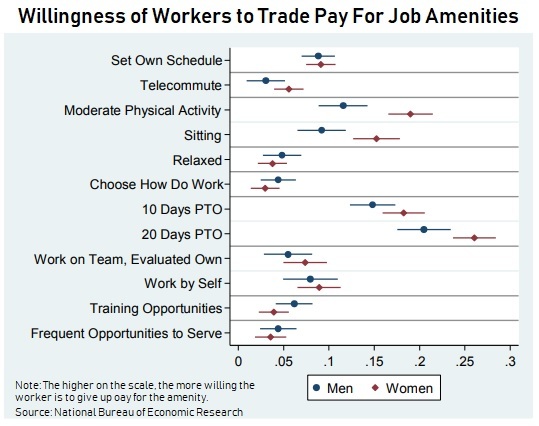 Survey participants also provided global data regarding the percentage adjustment to base compensation. This gives organizations a good starting point to determine if they are adjusting pay competitively abroad, as the Compensation Planning Survey collects this data for 60 countries outside of the United States. 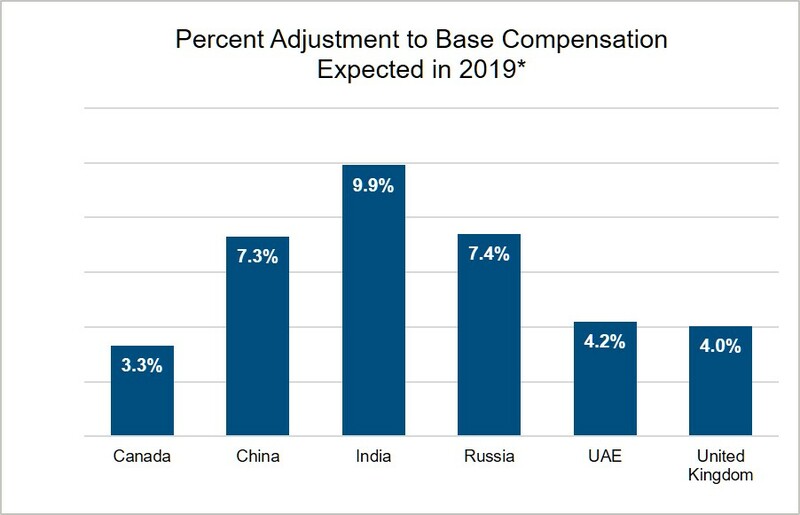 Three countries to note are India, China, and Russia, as survey respondents indicate that they are providing the largest percent adjustment to base compensation for employees in these countries. Preliminary results of the 2019 Compensation Planning Survey are now available to participating organizations. If you would like to participate in this complimentary survey, please contact survey@pearlmeyer.com. All survey participants can run unlimited complimentary custom reports. This tailored reporting tool makes the Compensation Planning Survey unique, as you can view up-to-date survey results for all participating organizations, or for a specific peer group of companies. The custom reporting tool is available to participating organizations immediately after completing the survey and a dedicated Account Manager is ready to assist you, should you have any trouble accessing this tool. Organizations that participate in the Compensation Planning Survey will also receive a free copy of the final report when it is published in January 2019. Low-cost colossus Vanguard has partnered with HealthEquity, which claims to be the nation’s largest independent health savings account (HSA) custodian. The two will team to provide DC sponsors and participants a new service integrating health and wealth planning for retirement. Vanguard will offer sponsors the ability to provide HealthEquity HSA products to their employees that feature Vanguard funds or the same investment options as their 401k plan line-up. With $1.1 trillion in DC assets under management, Vanguard serves as recordkeeper to more than 1,900 qualified plan sponsors and 4.8 million participants. 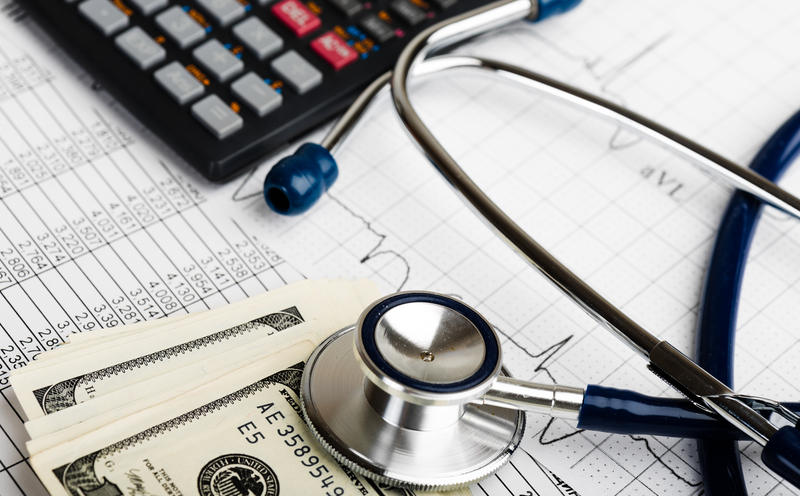 As a supplement to its new HSA solution, Vanguard plans to introduce a new proprietary health care cost calculator that will help participants to better plan and save for health care expenses in retirement. 3) withdrawals for qualified medical expenses are also non-taxed. After age 65, account owners can make withdrawals for any expense without a penalty; however, withdrawals used for anything other than medical expenses are taxed as income. Employers are offering healthcare benefits at the highest level since 2013 despite uncertain times for the U.S. healthcare system, according to a new survey of benefits decision-makers released by the Transamerica Center for Health Studies. The online survey, conducted by Harris Poll, showed 28% of respondents made changes to their healthcare benefits, with 32% adding health insurance and 36% adding other healthcare benefits. Company size was cited as the top reason for not offering or being unable to offer health insurance; 59% of small business reps in the survey said their company offered healthcare benefits to full- and part-time workers, compared to 85% of overall employers. Respondents also cited cost (28%) as an obstacle. Only 16% of respondents said they think offering the best health benefits package is the biggest benefit-related priority. Just 1% of those currently offering health insurance said they won't be providing it in two to three years. The survey results also showed that 61% of benefits decision-makers said their company is "extremely/very aware" of potential healthcare policy changes at the federal level. Just over a third (39%) of respondents anticipate health insurance quality improving in the next one to three years. Healthcare coverage remains top consideration for job applicants. According to a survey released in February by America's Health Insurance Plans (AHIP), health coverage is the reason 56% of employees remain on their current job. The AHIP survey also showed that most employees are satisfied with their employer's health plan. Health coverage, therefore, can be an effective means of attracting, hiring and retaining talents. After a being a strong point of discussion in the late months of 2017, Congressional health policy has generally failed to impact larger employers' pain points. Most employers in the Transamerica survey were aware of the potential healthcare policy changes, but were uncertain about the potential impact of repealing the Affordable Care Act's employer mandate. A smaller contingent (27%) in the survey were concerned about protections for preexisting conditions being overturned. Employers are continuously trying to curb healthcare costs, which the Transamerica survey and other studies affirm. But those efforts have proven difficult, given healthcare system issues regarding the ability to evaluate quality of care, as well as the increasing cost of prescription drugs. In a new Staples Business Advantage survey, 44% of the respondents said they had the flu last year, and 45% of them blame their colleagues for coming to work sick and spreading the virus. Citing a Centers for Disease and Prevention (CDC) report, the business-to-business Staples division noted that people can be infected with the flu a day before symptoms appear and up to a week afterwards, and that people are the most contagious three to four days after becoming ill. According to Staples, employees took on average just 2.7 days of sick time, which likely means that employees are coming to work during the most contagious stages of the illness. More than half of respondents (53%) who were out with the flu last year admitted returning to work before feeling better. Survey results suggested that employees skipping the vaccine and being fearful of taking enough sick days to get well is behind the spread of the flu virus at work. Just 47% of the respondents said they normally get a flu shot. However, when asked what employers are doing to protect the workplace against the flu, only 53% of their employers offer sick leave; just 51% provide cleaning services for bathrooms and common areas; and fewer than half offer tissues and anti-viral cleaning supplies. Also, 36% of employers offer vaccination days and 17% let employees work from home. Baby boomers and women in the survey were more proactive about taking precautions against the flu. However, given the severity of last year's flu season, half of the respondents said they were concerned about the flu this season. According to the CDC, the virus was widespread in more than two-thirds of the U.S. by the end of the week of Dec. 23, 2017, and widespread throughout the country between Dec. 30, 2017, and March 3, 2018. Employers can better protect the workplace from flu outbreaks by stepping up the precautions that survey respondents addressed, including allowing employees to work from home or providing vaccination days to encourage inoculations. Some employers are offering vaccinations on-site and including a focus on flu prevention in their wellness programs. Three basic tips employers can use to get through the flu season are: 1) offer flu shots at work; 2) encourage workers and their families to get vaccinated; and 3) ask employees to stay home when they're sick. Also, HR managers can help mitigate employees' fear of staying home sick beyond a few days by creating a culture of health. Just telling employees to stay home while sick or to get vaccinated might not be enough to get them to do so. 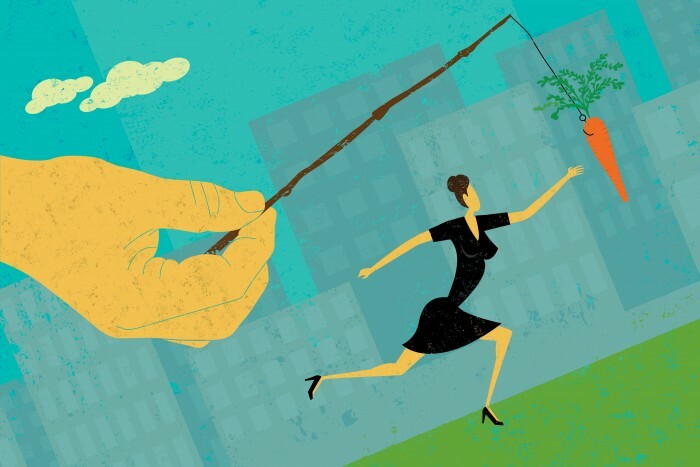 By building and sustaining a culture of health, employers can create a supportive and energizing work environment that engages workers in healthful activities, habits and lifestyles. According to the CDC, the flu leads to $10.4 billion in direct medical costs and $16.3 billion in lost earnings each year. But mandatory flu vaccinations have consequences. In 2017, Saint Vincent Health Center in Erie, Pa., paid $300,000 to resolve a U.S. Equal Employment Opportunity Commission (EEOC) suit over its mandatory flu shot policy. Similar suits have followed. Paid parental leave, a federal minimum wage hike and union-friendly laws are among the issues Democrats will work to advance on Capitol Hill after winning control of the House of Representatives following Tuesday's mid-term elections. "You can absolutely anticipate more worker-friendly legislation," said Lisa Horn, vice president for congressional affairs at the Society for Human Resource Management (SHRM). "Of course, those would be hard to get enacted because they require the [Republican] president's signature, and if they're too progressive, Trump is unlikely to sign them." Controlling just the House is not that much different than if Democrats had taken control of both houses, Horn said. That's because they'll have the political heft to demand more oversight of workplace laws and policies, conduct investigations, and curtail Republican labor proposals through the appropriations process. "Oversight efforts will really ramp up, and many employee-friendly proposals will certainly be pushed in the House," she said. "They'll likely be met with resistance in [the GOP-controlled] Senate, unless they could be modified to be less progressive or less employee-friendly." For instance, Horn said, the Department of Labor (DOL) is scheduled to release its new overtime regulations in March. Those regulations are expected to raise the salary threshold for white-collar exemptions but not as high as the Obama administration had attempted. 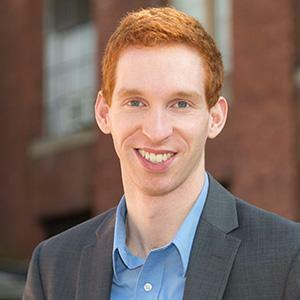 With Democrats controlling the House, they could try to stop the rule from being finalized through the appropriations process and oversight hearings, Horn said. "Democrats might want to bring up the DOL secretary [to testify before Congress] and have him justify the rule," she said. And by controlling the House, the Democrats will have subpoena power should they wish to conduct investigations into President Donald Trump's or the GOP's policies. SHRM has recommended that the DOL raise the salary threshold for exempt employees from $23,660 to nearly $32,000 annually. The Obama administration overtime rule, a regulation that the courts halted while the Trump administration developed its own overtime rule, would have doubled the salary threshold. SHRM opposed this doubling as "too much, too fast." With the addition of many women and minorities to House seats following Tuesday's election, and given the likelihood that Rep. Nancy Pelosi, D-Calif., will return as House Speaker, Democrats are likely to champion policies that promote gender pay equity, diversity and workplace flexibility. They may resurrect the Family and Medical Insurance Leave (FAMILY) Act, a national paid-leave program that would let workers receive a portion of their pay when they need time away from their jobs for family or medical reasons. Right now, federal law offers eligible workers up to 12 weeks of unpaid leave for such purposes. Although only a handful of states offer paid family leave, others are expected to follow. Also likely to resurface is the Healthy Families Act, which would require employers with 15 or more workers to provide up to seven job-protected paid sick days each year that employees could use to recover from their own illnesses, access preventive care, provide care to a sick family member, or attend school meetings related to a child's health condition or disability. While SHRM supports employers providing paid sick leave, "we tend to oppose a mandated approach," Horn said. SHRM hasn't taken a position on the FAMILY Act. "We're still talking to [SHRM] members about what national, paid family leave might look like. Some elements raise challenges, like how it would interact with state laws, or how it would interact with employers who already offer paid family leave." SHRM supports the Workflex in the 21st Century Act, under which employers would voluntarily offer full- and part-time employees a guaranteed minimum level of paid leave, plus flexible work options such as telecommuting. The federal minimum wage stands at $7.25 an hour—a rate that hasn't changed since July 2009. Several states have raised their own minimum wages. Horn said she expects that, with Democrats in control of the House, raising the minimum wage will "certainly be on the table." SHRM does not take a position on the federal minimum wage. Make it easier for workers to support unions through a majority sign-up process by allowing the National Labor Relations Board (NLRB) to certify a union as an exclusive bargaining representative if a majority of eligible workers sign valid authorization cards and the NLRB verifies that majority. Require an employer to begin negotiating within 10 days of receiving a labor-organizing petition. Breach attorney-client privileges and require employers to disclose money paid to anti-union consulting firms. Democrats are likely to conduct more oversight of the administration's immigration agenda, while Republicans are likely to double down on their regulatory agenda, according to SHRM's Government Affairs staff. Horn said the Trump administration is expected to propose regulations that could make it more difficult to hire foreign nationals on H-1Bs visas, and Democrats will no doubt push back. 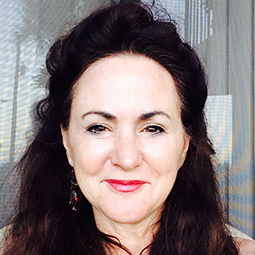 She said SHRM will continue to advocate for H-1Bs "to access needed talent." Even though stalemates are to be expected with Democrats in charge of the House and Republicans in charge of the Senate and White House, both parties may wish to cater to voters as the 2020 presidential election approaches by negotiating to resolve some workplace issues. "It can't be a 'do nothing' Congress," Horn said. The popularity of HSAs is exploding—which is great—yet most employees aren’t using them as retirement savings vehicles—which is… unfortunate. It’s a trend highlighted in the latest report from the Employee Benefits Research Institute (EBRI). According to “Health Savings Account Balances, Contributions, Distributions, and Other Vital Statistics, 2017: Statistics from the EBRI HSA Database,” most Americans with HSAs aren’t investing their funds, maxing out contributions or otherwise using it to save for future medical expenses. Instead, over three-quarters who contributed to such an account in 2017 also withdrew at least some of the money. One would think in the time since 2004, when the HSA concept first launched, employees would have gained a better understanding of its intended purpose. But that doesn’t appear to be the case. Part of the problem could be that many HSA enrollees are fairly new to the game. In fact, 2017 data showed 77 percent of existing accounts were less than three years old. Still, few employees are maxing out their accounts or investing their assets. A mere 13 percent contributed the fully allowable annual amount last year. Even fewer invested beyond cash—just 4 percent. Those who did invest ended the year with higher account balances. However, they were also far more likely to take distributions (69 percent versus 31 percent). And when distributions were taken, investors tended to withdraw larger amounts on average than non-investors ($2,293 compared to $1,696). “Plan sponsors and administrators will need to support and educate account holders about tactics for self-funding uninsured medical expenses, including the benefits of moving beyond cash when investing HSA assets and explaining how contributing closer to the maximum allowed by law will increase the likelihood of being able to cover uninsured medical expenses in the future,” said Paul Fronstin, Ph.D., director of the Health Research and Education Program at EBRI and author of the study. 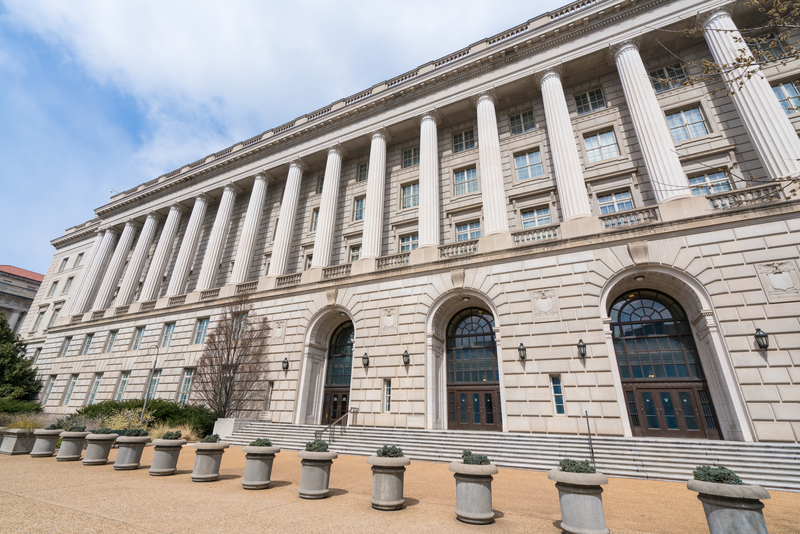 The Internal Revenue Service announced Thursday that it will raise contribution limits for employees who participate in 401k, 403b, most 457 plans, as well as the federal government’s Thrift Savings Plan, from $18,500 in 2018 to $19,000. Limit increases are calculated annually according to inflation rates and take effect January 1. “Based on Betterment for Business analysis, over roughly 30 years, that extra $500 can equate to $41,900.84 at a 6 percent rate of return. Taxpayers who are on the fence about increasing their contributions should see this as a great opportunity for a long-term investment in their retirement savings,” Eric Bronnenkant, head of Tax at Betterment for Business, told 401(k) Specialist in an interview. For employees without access to workplace retirement plans, the cap on Individual Retirement Accounts (IRAs) has finally gone up, as well. The new max is $6,000, compared to $5,500—an amount that had been in place since 2013. The annual catch-up contribution for IRA savers age 50 and older, however, remains unchanged at $1,000. The IRS issued technical guidance detailing these items in Notice 2018-83. Phase-out ranges were updated for 2019, as well. The income phase-out range for taxpayers making contributions to a Roth IRA is $122,000 to $137,000 for singles and heads of household, up from $120,000 to $135,000. For married couples filing jointly, the new range is $193,000 to $203,000, compared to $189,000 and $199,000 last year. For a married individual filing a separate return, the phase-out range is not subject to an annual cost-of-living adjustment and remains $0 to $10,000. A sign in the window of a clothing store in Manhattan is already putting shoppers on notice: It will be closed on Election Day so employees will have time to vote. Companies aren't required to shut down on Nov. 6, but many give their staffers paid time off to go to the polls — 44 percent, according to a survey by the Society for Human Resources Management, a trade group. Small business owners who wonder what to do should first check their state and local laws. — Minnesota's law is more liberal. It says a staffer has the right to take "the time necessary" to vote, and to be paid for that time. Some states also require employees to give bosses advance notice that they'll need time off to vote; how much notice varies from state to state.